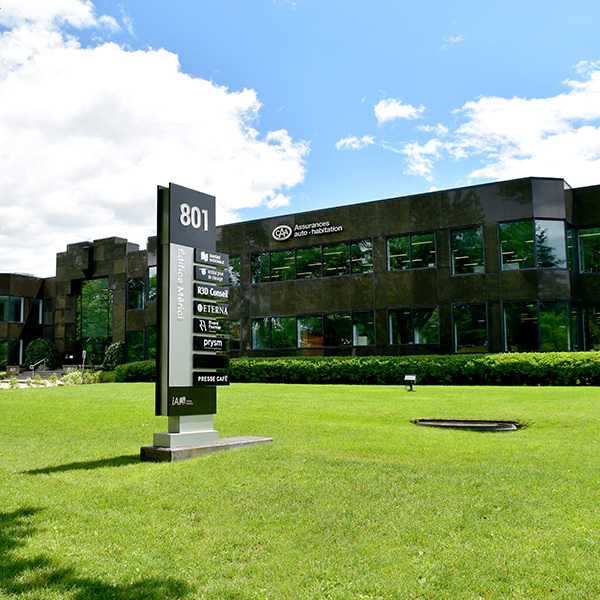 Le 1091 Grande Allée West is located in the Ste-Foy — Sillery borough of Quebec City, less than 2 km away from Parliament Hill. 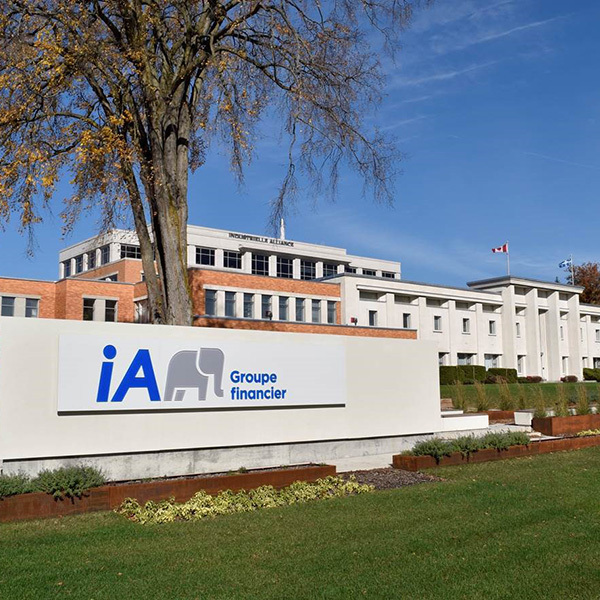 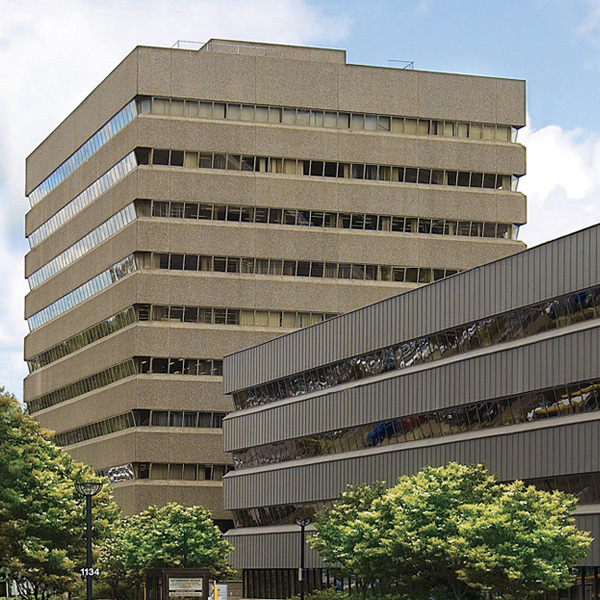 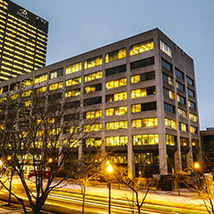 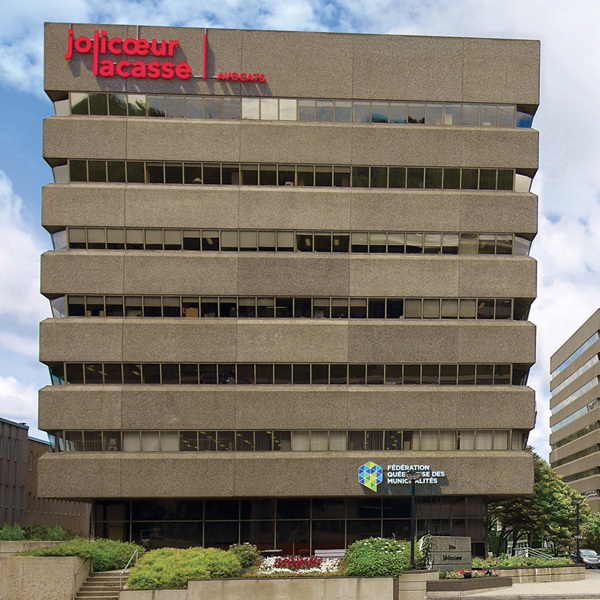 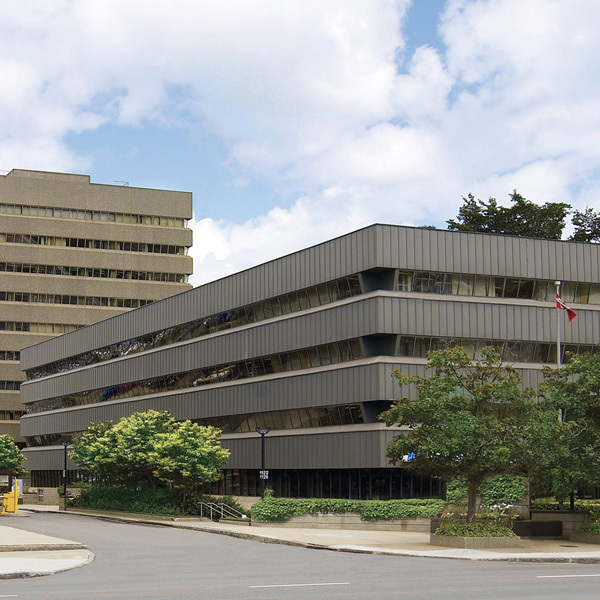 This building, which has approximately 52,000 rentable square feet (4,800 square metres), was constructed in 1967 and underwent a major renovation in 1998. 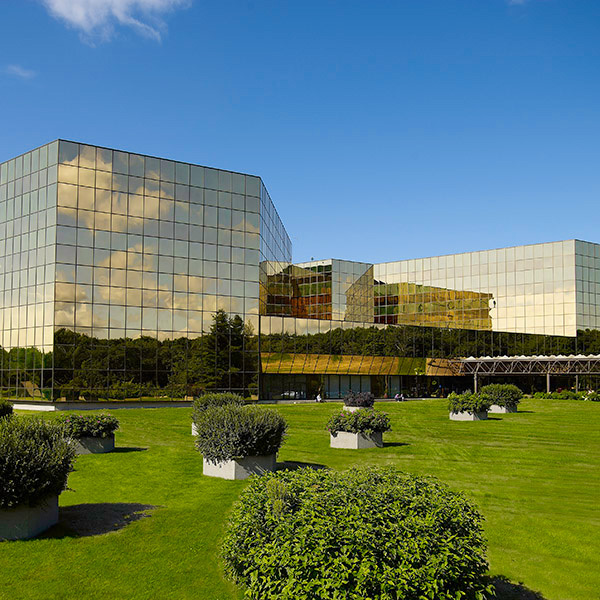 A cluster of office buildings is contained in this commercial sector. 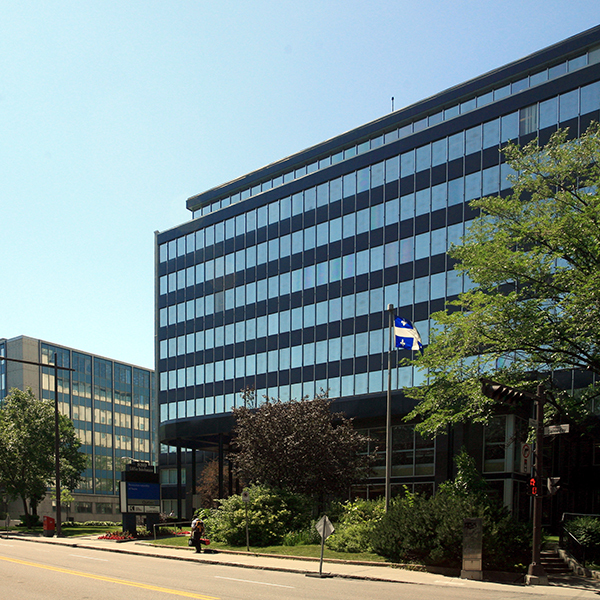 East of this sector is Parliament Hill; west of it is the economic hub of the Ste-Foy – Sillery borough, where the Laurier Québec and Place Ste-Foy shopping centres are located. 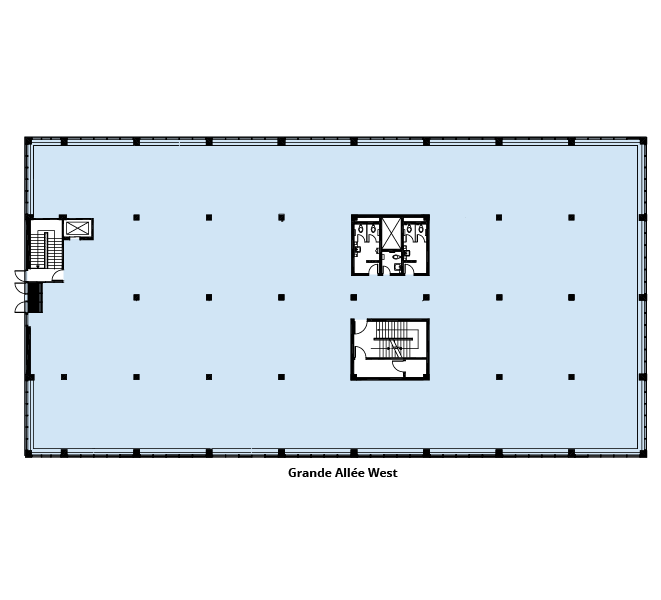 This commercial site is surrounded by a number of high-end homes. 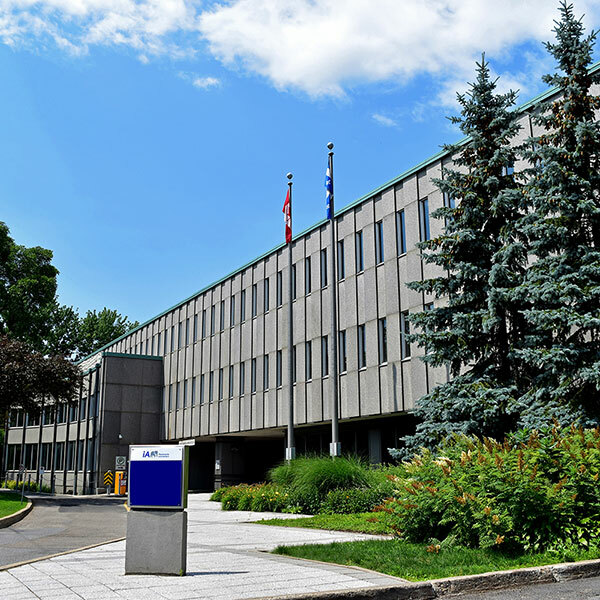 This prestigious, well-established sector is enhanced by the Bois-de-Coulonge park, situated just behind it.